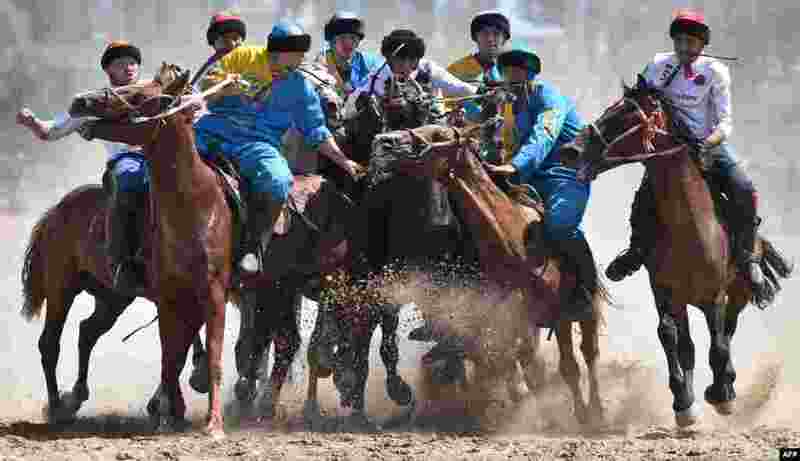 1 Russian (white) and Kazakh (blue) riders play the traditional Central Asian sport Buzkashi, also known as Kok-Boru or Oglak Tartis, during the World Nomad Games 2018 in Cholpon-Ata, Kyrgyzstan. 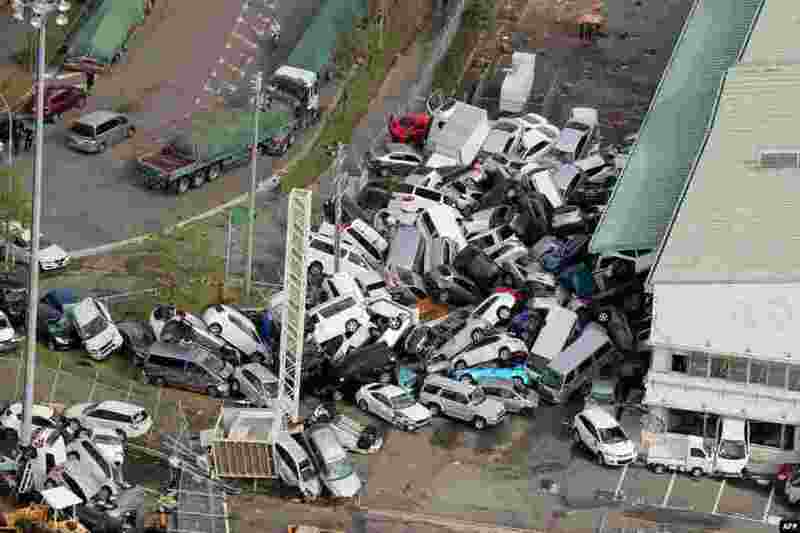 2 An aerial view from a Jiji Press helicopter shows vehicles damaged by strong winds in Kobe, Hyogo prefecture, after typhoon Jebi hit the west coast of Japan. The number dead in the rose to nine, with thousands stranded at a major airport because of storm damage. 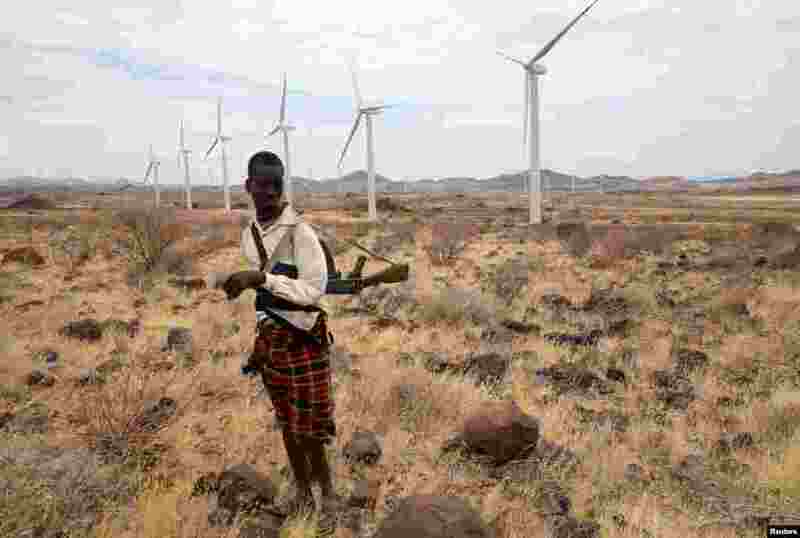 3 A Turkana herdboy carries his rifle as he herds his goats near the power-generating wind turbines at the Lake Turkana Wind Power project (LTWP) in Loiyangalani district, Marsabit County, Kenya, Sept. 4, 2018. 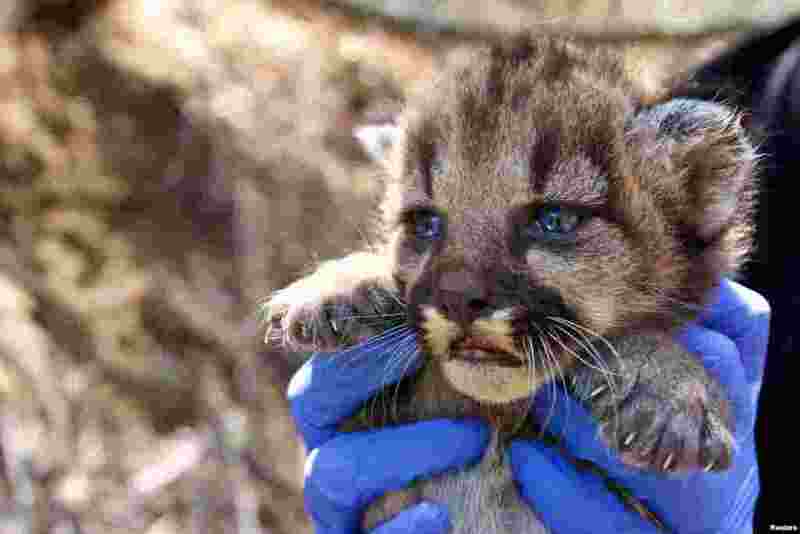 4 A mountain lion kitten, which National Park Service researchers discovered in August in a remote area of the Santa Monica Mountains of California, is shown in this image released on Sept. 4, 2018.